There I am in the paper #50 – My thoughts on a page. Here you go, another of my articles from the Irish Examiner’s Feelgood and beware you might not sleep well after reading! 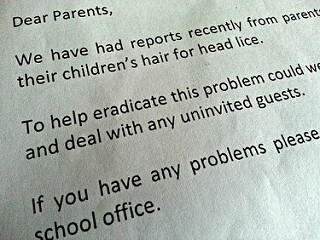 Head lice have been reported in your child’s class. Please check your child’s hair thoroughly. Within seconds you’ve begun to scratch. Yes, it’s a fact, imagined head lice are more deadly than the real thing. 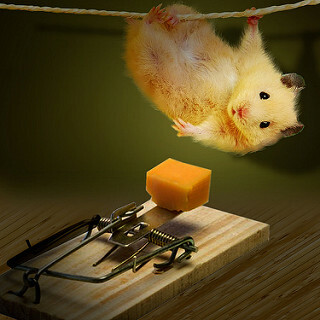 However, believe it or not there is something even worse… imagined mice! I can testify to this as I sit here exhausted after a night filled with sleep, punctuated by imaginings. It began over a week ago when I went to Dublin for a few days. Asleep in the bedroom of my childhood my phone beeped at 5am. I leapt out of bed and dressed in world record time, all ready for action until reality kicked in. That was not an alarm. Oh, what joy to be hundreds of kilometres from home! “Shout for your dad,” I texted. “I can’t, I don’t want the mouse to hear me,” she replied. As I burst my sides laughing she texted again. “It’s a mouse, not a Rottweiler,” I replied from my very safe distance. The following morning, having established she was alive, I rather cruelly suggested he might have been attracted to her messy bedroom. “Maybe tidy it?” I texted. “What? Go into my room? Who do you think I am, Jackie Chan?” she replied. “You saw I’m a celebrity get me out of here, the rats were harmless,” I texted. 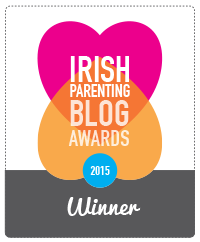 “Ye, well I’m so not entering that this year,” she replied. Yer man was on the case and assured me he had it all under control. Traps were set and our daughter moved out of her room, possibly for life! Next morning I was awoken yet again by an early text, this time I stayed in bed. But neither of us were convinced. The following day I rang yer man for a report. I updated my mum on the situation. “I’ll just warn you now, “she said, “there’s never only one.” I ignored her. The following day I returned home just in time to see yer man walking down the stairs with a bag in his hands. “Got him, “he said grinning like a big game hunter. oh, this is so funny from beginning to end! and i don’t live there, so i can say that. Well, dust you had me scratching my head then listening for mice. And your mum is right. There is never only one. I agree with Beth I can almost see this from the beginning to the end and I can see this unfolding as it is happening. Tric I can truly say your life is is truly blessed with kids and interesting happening. ❤ thank you for sharing it with all of us. 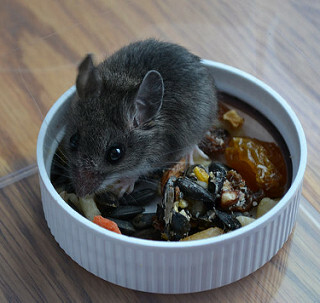 He could have been the scout mouse and since he did not return the others will not follow. I’ll admit I clicked2out and couldn’t finish because I got the heeby jeebies!! This made me laugh out loud. Yes. Get that book written.